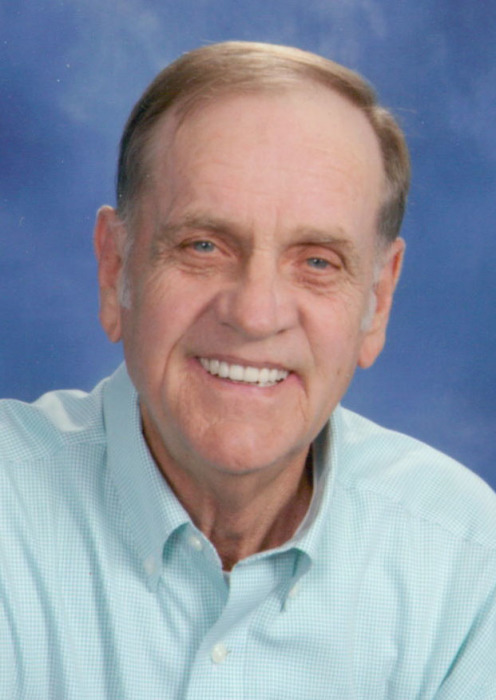 MITCHELL, John William "Johnny"- age 71 of Lebanon passed away on Tuesday, October 23, 2018 at his residence. He was preceded in death by parents, J.E. and Elizabeth Mitchell; son, Scott Mitchell; and brothers, Kenneth Mitchell and Charles Mitchell. He is survived by wife of 36 years, Debbie Mitchell; sister, Margaret Mitchell Tomlinson; granddaughter, Amy Mitchell; 3 great-grandchildren; sister-in-law, Annette Mitchell; brothers-in-law, Dennie (Marsha) Doebler and Gary (Debbie) Doebler; niece, Rachel Doebler; nephews, Andy (Catie) Doebler, Austin Doebler, Tim (Carolyn) Tomlinson, Keith (Kim) Tomlinson, Chris (Tara) Mitchell and Mark (Heather) Mitchell; and many other loving family members. Mr. Mitchell was a 1965 graduate of Lebanon High School and was retired as a mechanic from Wilson County Road Commission. He lived on a Century farm where he enjoyed farming and was an avid collector of International Harvester tractors. Visitation will be held on Thursday, October 25, 2018 from 4 p.m. - 8 p.m. in the Partlow Funeral Chapel. Funeral services will be on Friday, October 26, 2018 at 11 a.m. in the Partlow Funeral Chapel with visitation one hour prior to the service. Father Michael O'Bryan will officiate. Interment will follow in the Goshen Cemetery. Pallbearers, Greg Carson, Jeff Ingram, Tommy Jones, Steve Koons, Jay Moore, and Allen Yelton. Honorary pallbearers, Keith Cook, Joe Midgett, Jimmy Griffin, Aaron Jenkins, Steve Lynch, Stratton Bone, Bob Haley, Larry Tomlinson, and the members of Wilson County Antique Power. In lieu of flowers, contributions can be made to the Goshen Cemetery Fund.